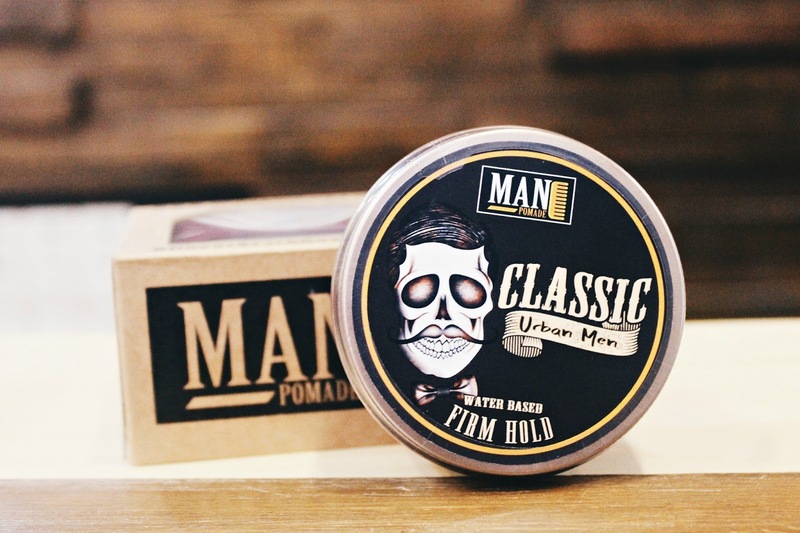 Pomade is something new to men nowadays. My grandfather said it's like the hair gel of the old times. When I went to a barber shop in high school, that was the first time pomade was used on my hair. I can still remember when manong barbero did not hesitate to style my hair with a pomade. It was so greasy it's like he poured cooking oil on my head. I got more disappointed when I can't take it off when I took a shower that day. Now I found a new brand of pomade here in Davao City. 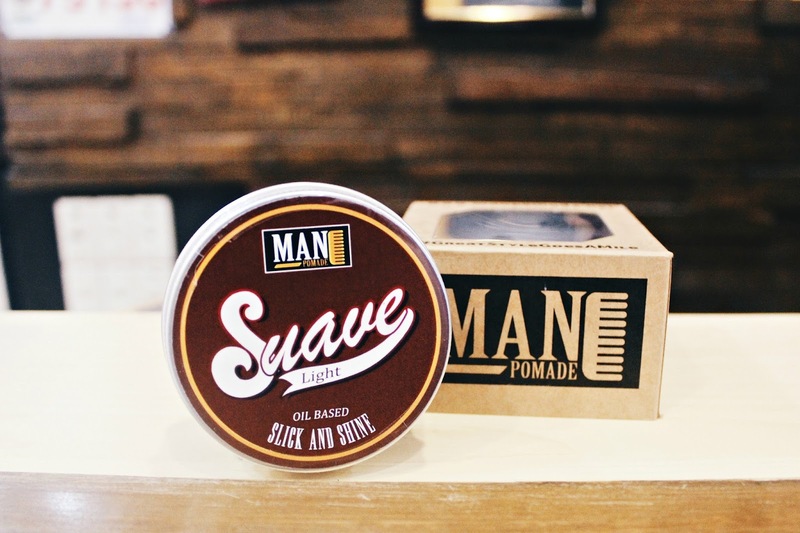 Man Pomade Davao offers fine hair products for any and all styles of hair. They have 4 distinctly different pomades with the highest quality and with the most sensible prices. 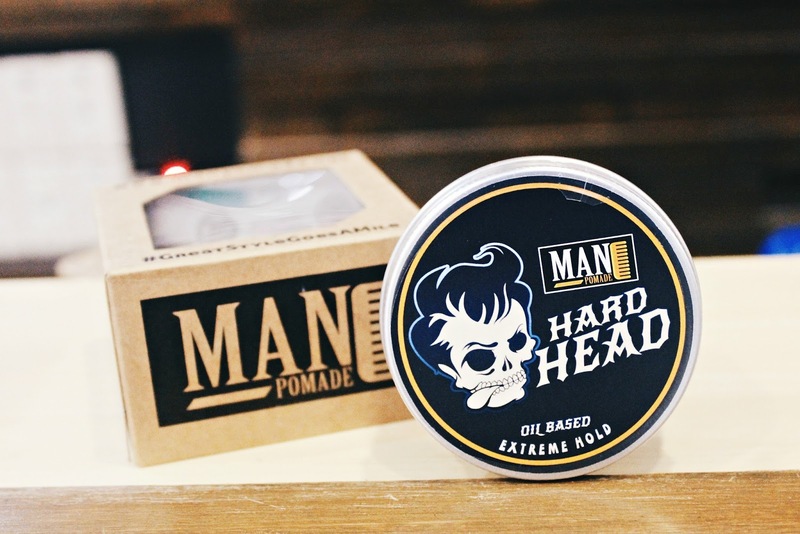 They have 2 types of pomades that can cater to any preference of every man. The two types are the Oil Based Pomades and the Water Based Pomades. 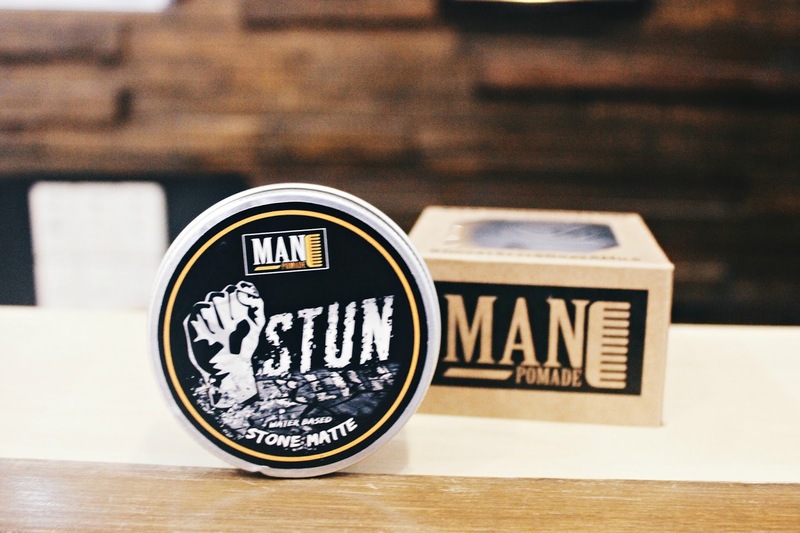 These pomades won't dry completely and you can restyle your hair any time. 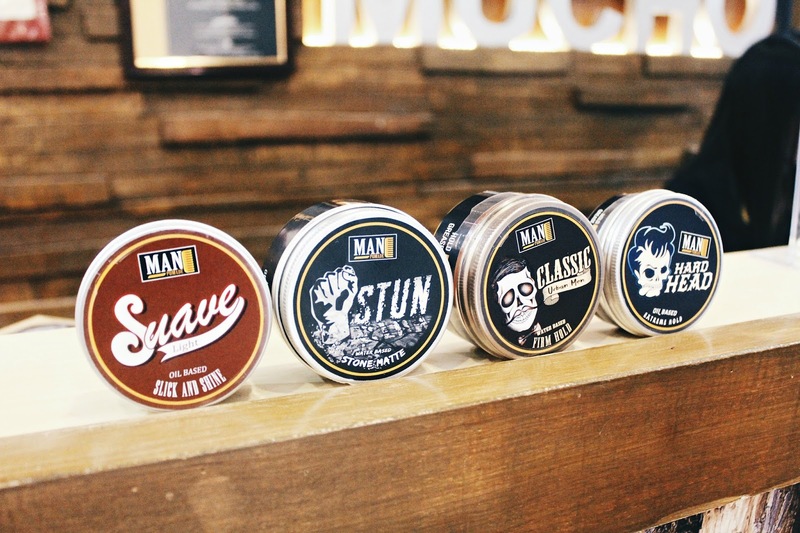 If you want to achieve a slick look, these pomades are best for you. SUAVE - Hold is light and shine is great. Most manageable for restyling your hair throughout the day. It smells like bubblegum and ideal for pompadour hairstyles. HARD HEAD - Good hold with adequate shine. It's a harder version of Suave and can hold the hair up. It smells like bubblegum too! You can easily wash it out with water. It's weather resistant unless its raining. You can have the complete control over the way you style your hair. It smells like pineapple! STUN - It holds the hair tight with a light shine. This is good if you prefer a matte or natural look. It's very easy to apply and easy to rinse. CLASSIC - It has great shine with moderate hold. Good for slick, and classic look. 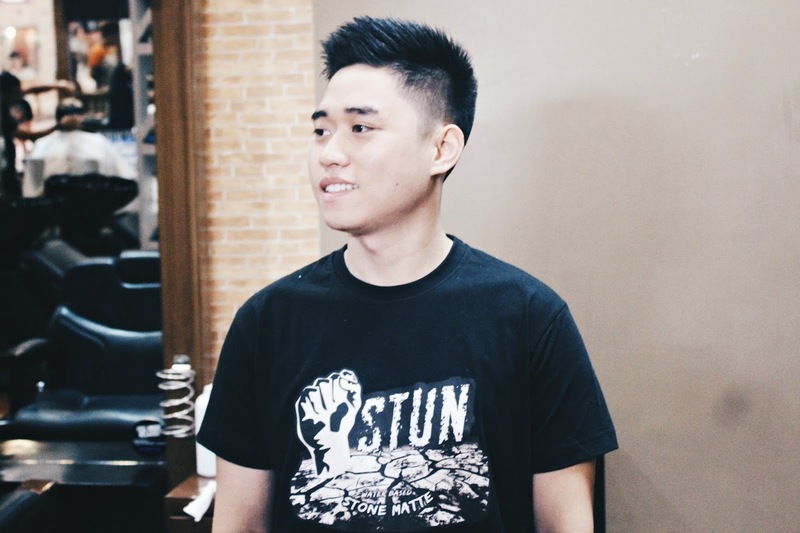 I had the chance to see how you could use these pomades to style your hair. 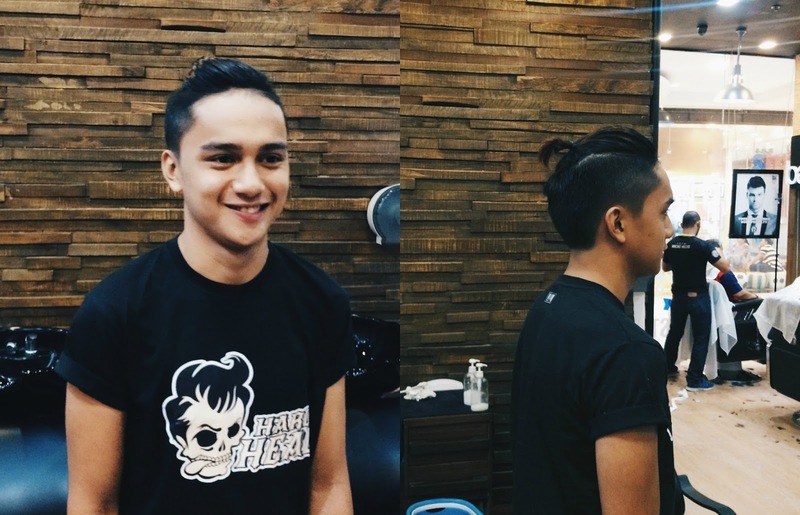 I went to Macho Mucho last February 8 to check the newest hairstyles and how to style it with Man Pomade. The new generation of men likes to experiment in hairstyling. So it's not bad to do a little throwback. The new pomades nowadays are much better and easy to wear. 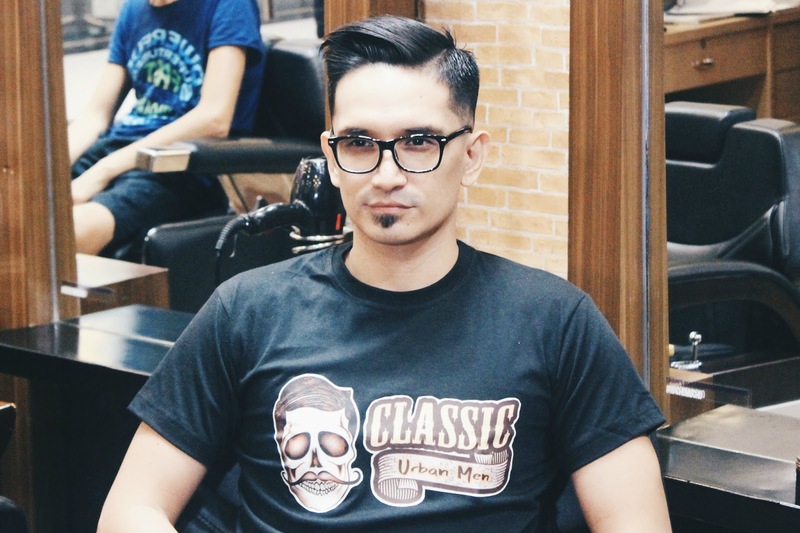 I recommend you to try Man Pomade and upgrade your hairstyle every day.